What would you do if your pet became lost one day? The word “frantic” comes to mind. I know I would be beside myself, desperately searching the streets endlessly until we were reunited. If this were to happen to you, wouldn’t you want to ensure that you’ve done everything possible to help with their safe return to you? Microchipping your pet is so important. A collar and ID tag are great (and even an identification tattoo too), however these can come off or become obscured over time. Getting your pet microchipped is permanent. It’s as simple as getting something the size of a grain of rice placed in between your pet’s shoulder blades to remain there throughout their life. It feels the way a vaccination would, so it’s quick and and they barely notice. 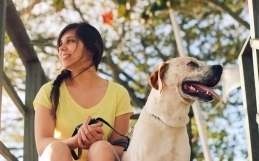 It’s easy, painless and permanent, so why wouldn’t you chip your pet? 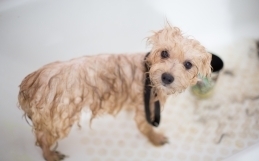 Wednesday, Oct. 10, 2018 – 4 p.m. to 7 p.m.: PetSmart at Stockyards, 75 Gunns Rd., unit 103. If you plan to attend one of these events, it’s best to get ahead and fill out the Chip Truck Form. 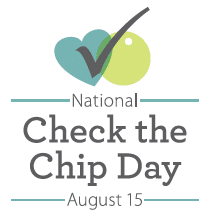 August 15 is “Check the Chip” day which is an important reminder not only to get your pet microchipped, but to ensure the information is up to date too. Often, we move or change phone numbers and can forget to update such things. 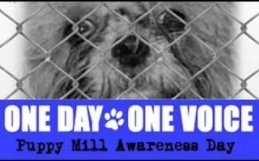 So please remember to get your pet microchipped and keep your information up to date to ensure a happy “tail” if ever you were separated from your beloved pet. Here are a couple of reunion stories to help and persuade you.